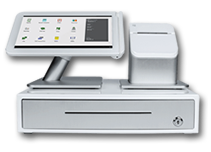 Red Payments offers a variety of merchant services for different types of businesses. 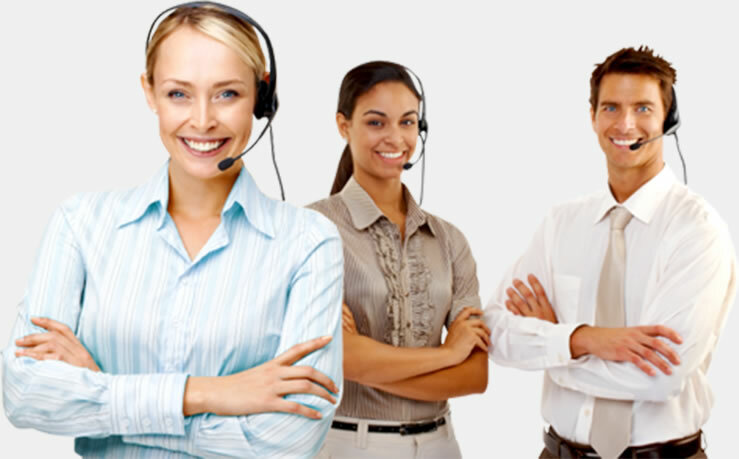 We understand that each business has its unique needs and are able to offer the best customized solution for your specific business requirements. 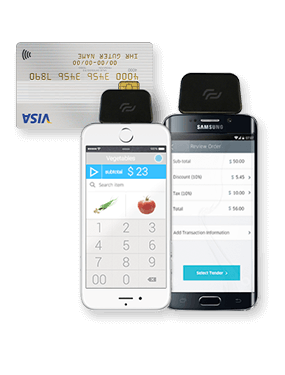 Ability to accept credit card payments is essential for growing a successful business. Red Payments offers a variety of credit card processing solutions for any type of business allowing merchants to grow their client base by having returning customers and attracting the new ones. 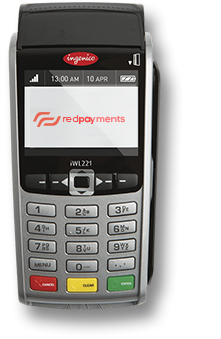 Whether you are running a retail location where customers manually swipe their cards or an online business where you need to accept credit card payments securely through your website, Red Payments has the right solution to meet your unique needs. And if you constantly on the road, our wireless credit card processing solutions will optimize and secure your payment transactions by eliminating the need of handling cash or checks while away from the office. 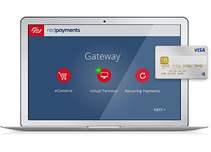 Red Payments provides access to both regional and national debit networks allowing merchants to expand their business by accepting debit card payments. 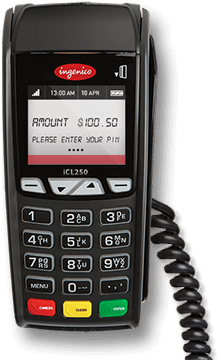 Adding a pin pad for debit card transactions to your credit card terminal is an easy cost-effective way to increase your revenues while eliminating a risk of chargebacks and fraudulent activities. By accepting debit cards, merchants can also add value to their customers by offering a cash back option. 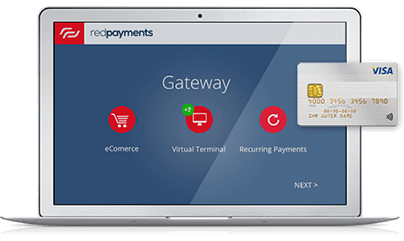 Red Payments offers a variety of check acceptance options for merchants seeking to accept check payments in face-to-face, web and phone-based transactions. 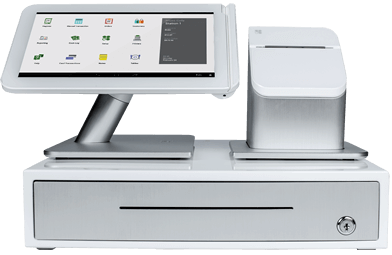 Our “Point of Sale Conversion” Program allows quick checks processing in a credit cards processing fashion running them through a check reader and having the funds electronically debited from the consumers’ checking accounts in 2-3 business days, thus saving merchants time and money. To protect merchants from bounced checks and fraudulent transactions, Red Payments provides both Check Verification and Check Guarantee Services. The Check Verification program verifies check payments quickly and efficiently, screening multiple national databases and utilizing a state-of-the-art fraud detection system while the Check Guarantee Services reimburses the funds and the fees associated with NSF Checks to merchants in the event of non-payment. In times of economic crisis and recovery, accepting EBT (Electronic Benefit Transfer) payments directly from the government for the benefit of customers is crucial for merchants’ ability to maintain and grow their client base. Once the EBT has taken place, funds from the transaction are automatically deposited. Red Payments provides an ongoing support to all merchants participating in EBT as well as the Purchase Card Program.